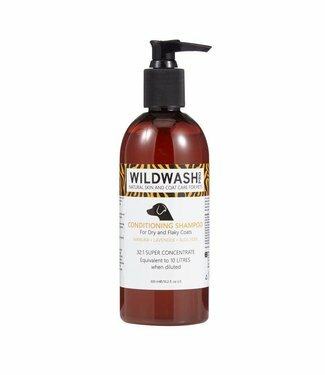 Wildwash Shampoo für Hunde mit hellem Fell. 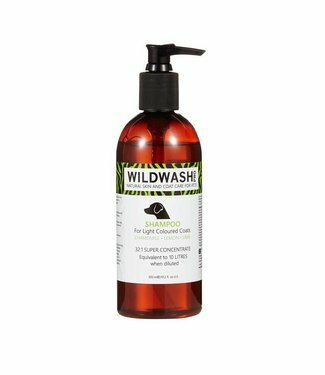 Wildwash Shampoo für Hunde mit trockenem und schuppigem Fel..
A love for animals and the environment we live in has inspired us to create WildWash. 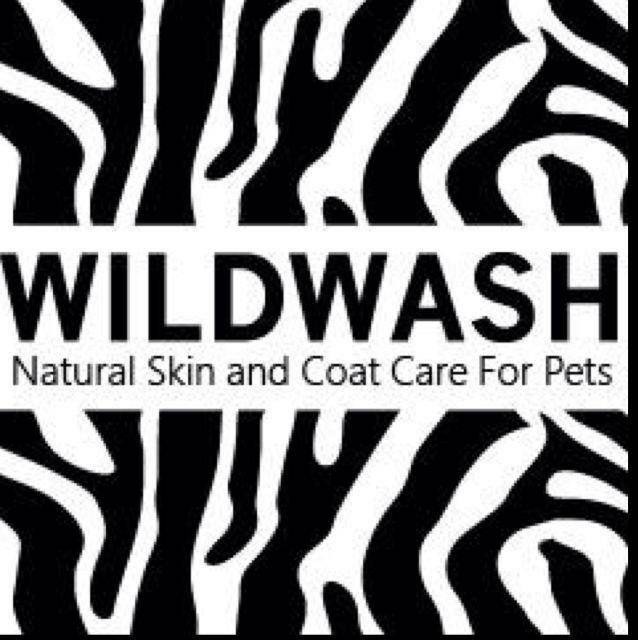 WildWash is natural, healing and used by groomers worldwide.